HomeEntertainmentWill their hearts find its way home in the finale week of “Pusong Ligaw”? Will their hearts find its way home in the finale week of “Pusong Ligaw”? After nine months on being one of the top TV series of ABS-CBN, “Pusong Ligaw” is now on its final week in the Kapamilya Gold. 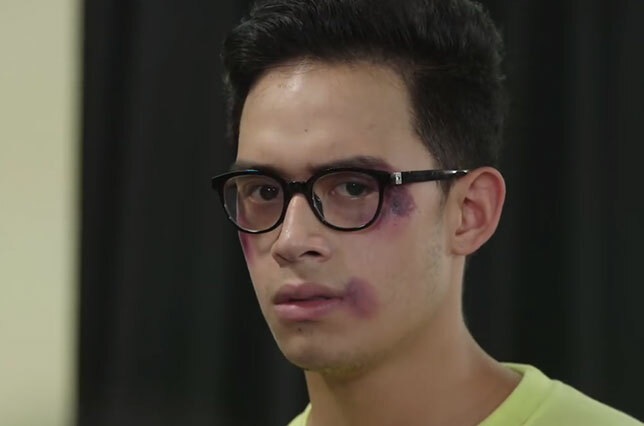 Fate has it own way to play with lives of Tessa (Beauty Gonzales), Marga (Bianca King), Caloy (Joem Bascon), Ira (Diego Loyzaga) and Vida (Sofia Andres). 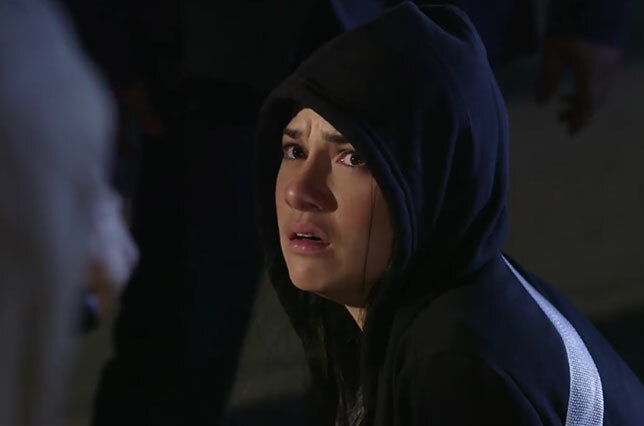 Tessa and Caloy’s hunt for truth continues after it was revealed that Marga and Leon were allegedly the ones behind the death of Rafa and Tessa’s mother. Marga, however, decided to runaway from all the accusations against her, making everyone more puzzled. Upon hearing Tessa and Caloy’s conversation, Vida gets torn between keeping the truth to herself or revealing to Caloy and Tessa the truth about Jaime being the mastermind and how he only manipulated Marga and Leon for his evil schemes. Ira, on the other hand, starts see the goodness in Tessa and slowly opens his heart to his biologocial his mother. Will Ira finally forgive and accept Tessa? With Marga putting Tessa and Caloy’s life at risk, will there still be a room for forgiveness in Tessa’s heart for her old friend or will she end their friendship once and for all? Don’t miss the last five days of “Pusong Ligaw” after “It’s Showtime”.